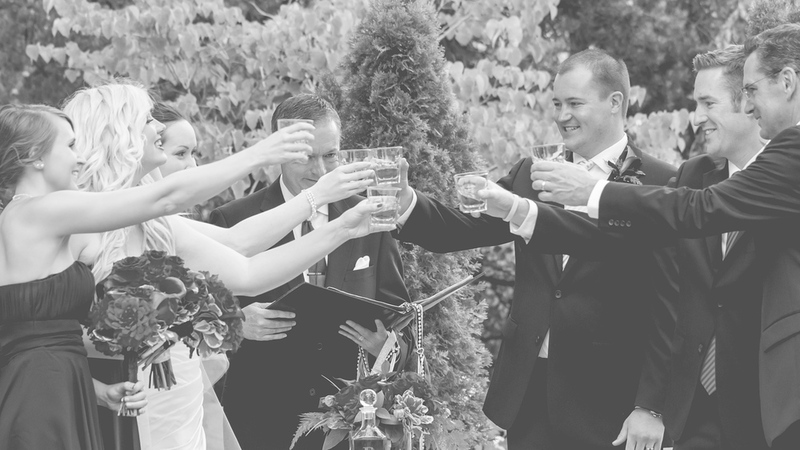 A Handfasting Ceremony, just one of many beautiful wedding customs. 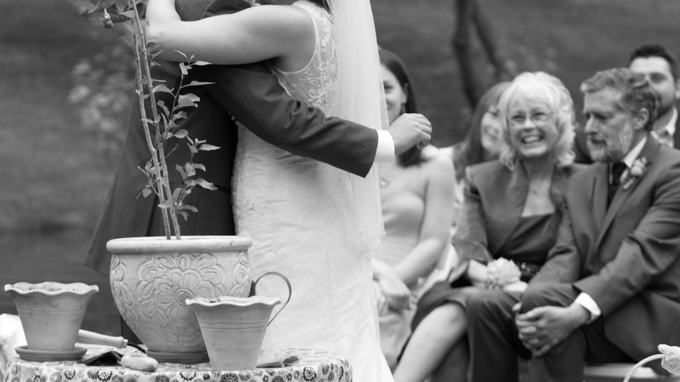 We re-imagine ceremony elements, personalizing them so they match what you envision. Not only is every wedding uniquely written and performed, we will also gift you with a keepsake ceremony in which to treasure. This can be kept with your wedding photos and mementos, so as to add to all the savored memories of your special day.